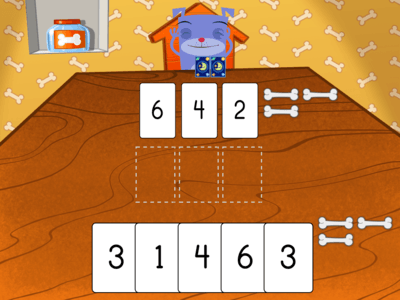 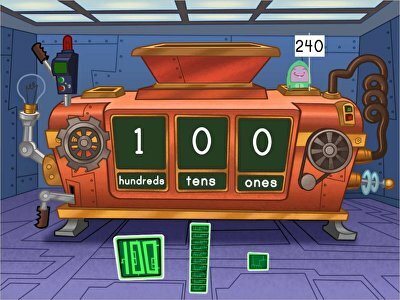 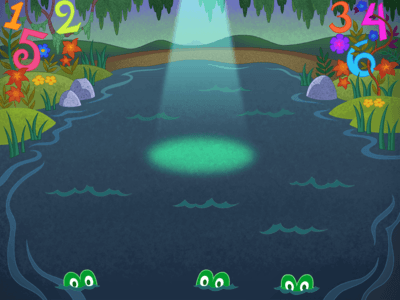 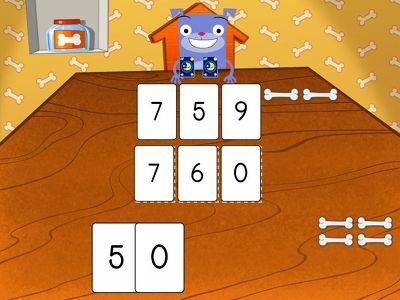 Your little math learner is reaching pro level with these three-digit online counting games. 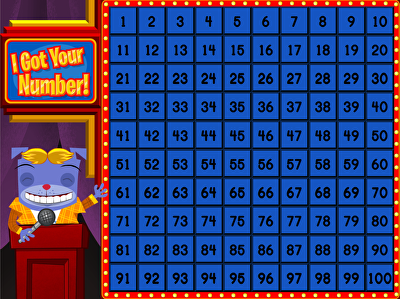 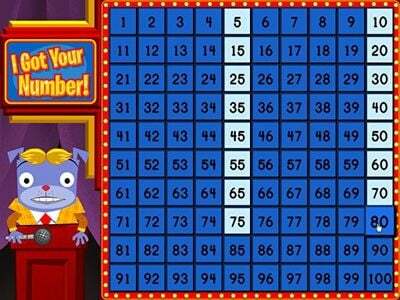 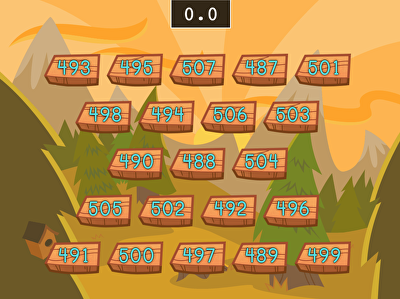 Play as a contestant on a game show and sharpen skip counting skills to find the right numbers. 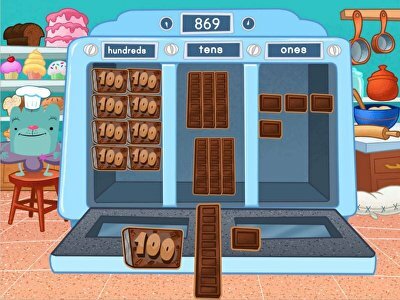 Bake delicious treats using hundreds, tens, and ones. 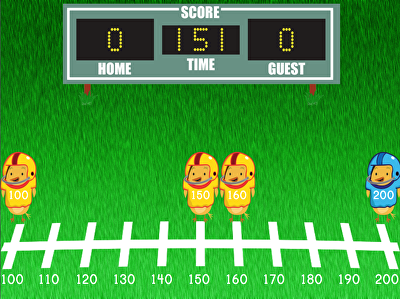 Round three-digit numbers in a game of football, and learn much more in these engaging games.